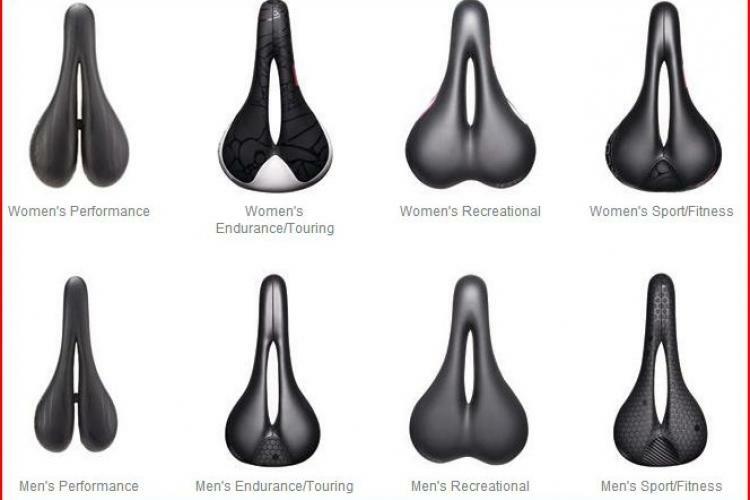 Cross country bikes are having a bit of a moment. 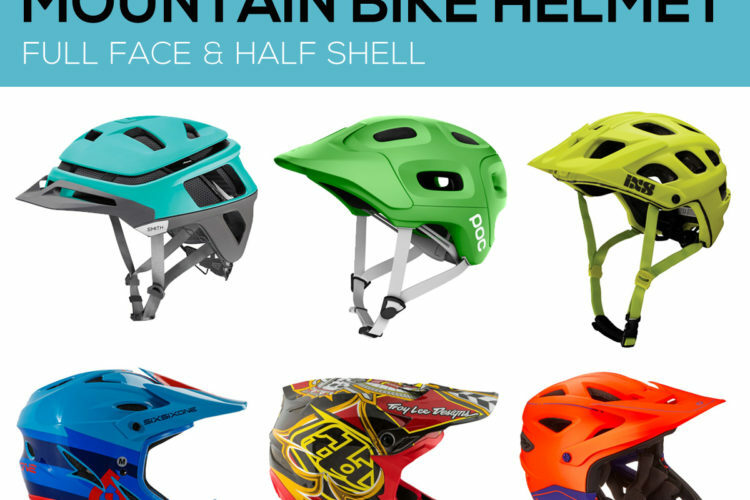 It’s not just trail and enduro bikes that have gotten better with modern geometry. XC bikes are more aggressive and confidence-inspiring than ever, while maintaining and even improving the pedaling efficiency that they’re known for. Looking for the right XC bike can be a challenge, though. 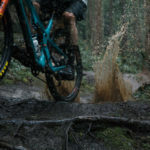 Enduro or all-mountain bikes are in a sense, exaggerated trail bikes, and the considerations for an XC bike are a little different. Here’s what to look for when shopping for a cross-country bike, whether it’s for racing, or long days across epic trails. This might be the biggest consideration when thinking about a cross-country bike. Hardtails are still lighter than most full suspension bikes, although weights are getting pretty close these days. Consider what kind of rides you’ll use the bike for. If it’s mainly for crushing dirt or fire roads, or smooth singletrack, then a hardtail will probably work fine. But if you’re planning to ride a lot of natural singletrack, with rock and roots and technical features, then full suspension is the way to go. Most hardtails will come with a 100-120mm travel suspension fork to keep the hands and wrists happy, while a full-suspension will get around the same amount for the rear travel also. 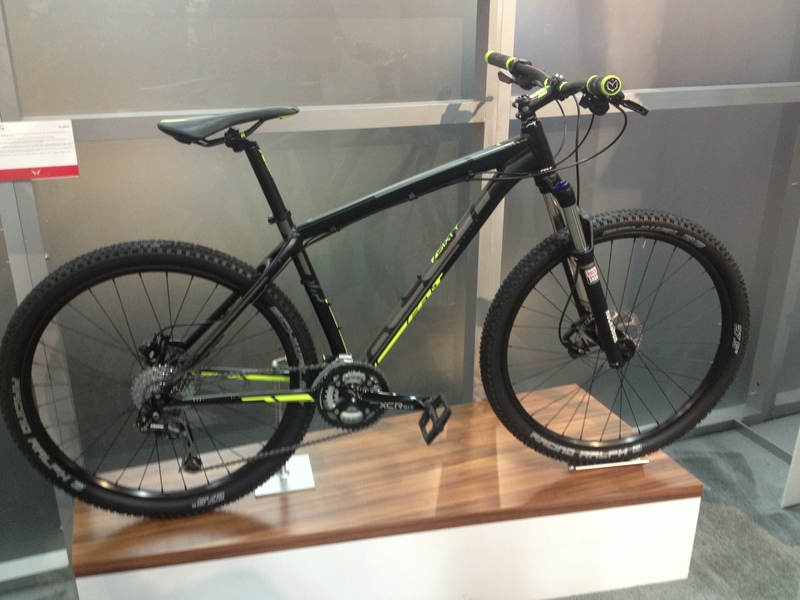 Suspension technology on XC bikes has progressed just as much as it has for any other platform. While hardtails are the best option for pure power transfer to the ground, there’s not a lot of energy lost on full suspension XC bikes anymore. Geometry has changed quite a bit over the years for XC bikes. They’ve become more aggressive and more confident descenders. Although the bikes haven’t slackened out to the point that trail bikes are at right now, head angles are slacker than they used to be by a couple of degrees on average. 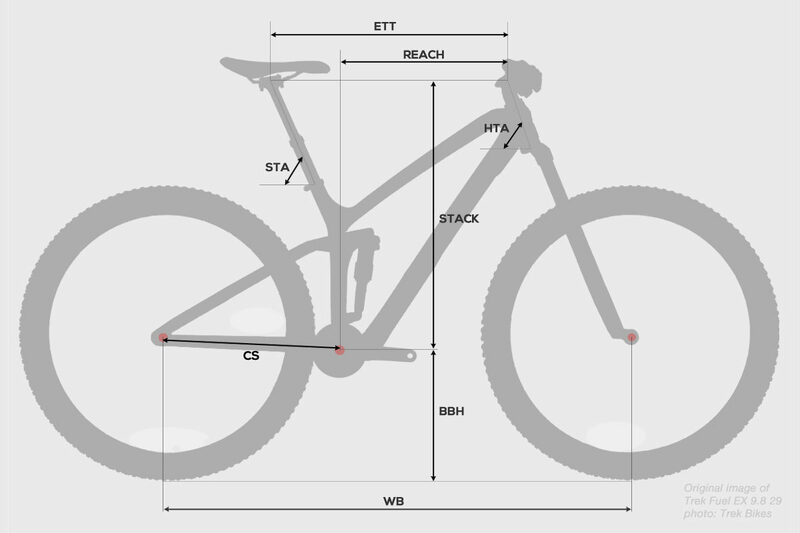 For XC bikes, head angles generally fall between 68 and 70-degrees. This keeps them afloat in steeper, more technical sections, while maintaining the rider’s weight forward enough for traction and responsiveness. Seat angles are typically around 74 to 75-degrees these days. 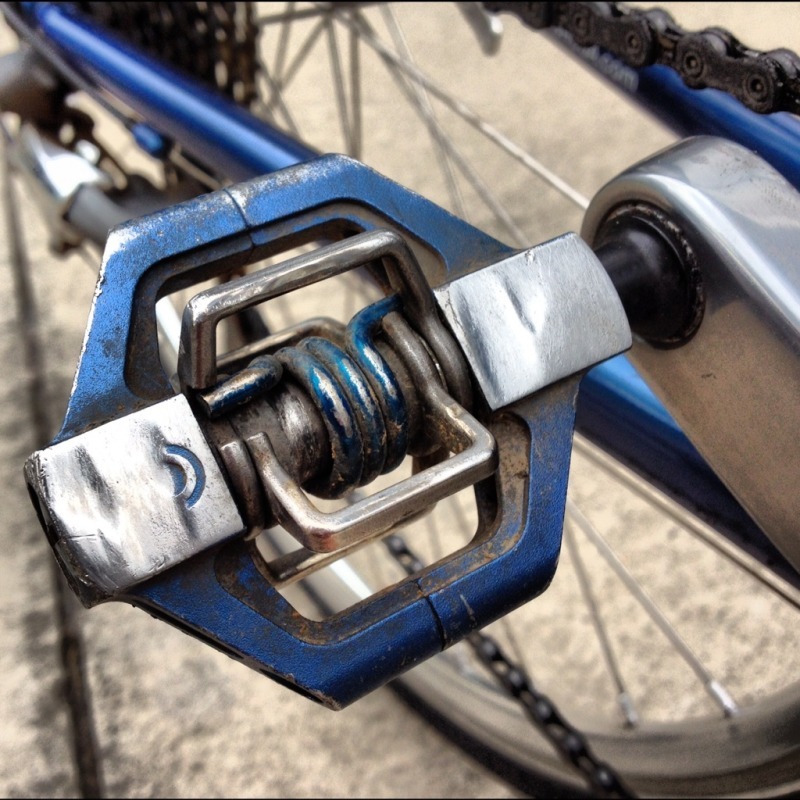 This keeps the rider’s weight centered over the bottom bracket and on the rear wheel for traction. Chainstay lengths are a bit shorter than they used to be for better power transfer and traction. Wheelbases have been stretched on XC bikes for stability. Cockpits have changed for XC bikes, just like anything else. Super narrow handlebars of the past have widened considerably and long stems have become shorter. The intent in both cases is the same — to offer stability and put the rider’s body weight more toward the front than back. Handlebars on XC bikes are commonly specced between 720mm and 760mm wide. The cockpit on the Cannondale Scalpel, recently reviewed by Singletracks. 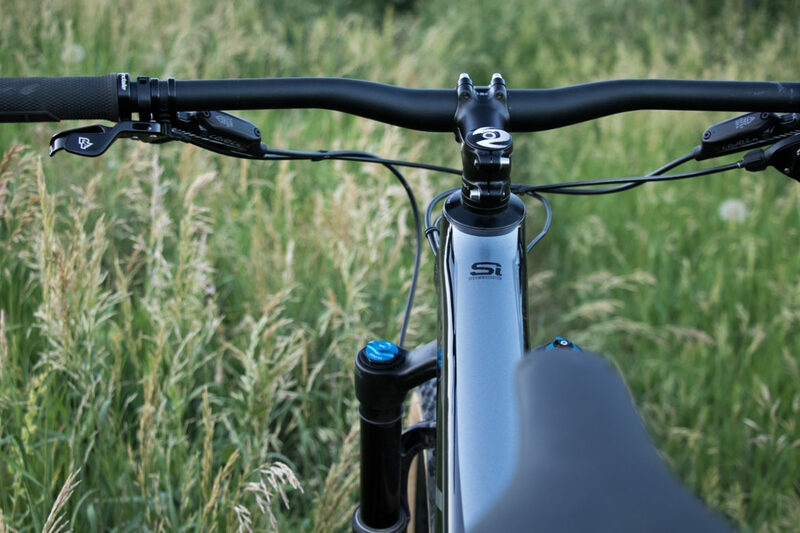 As an aggressive XC bike, it comes with 760mm handlebars and a 60mm stem. Photo by Matt Miller. Stems on XC bikes are much shorter than they used to be also. 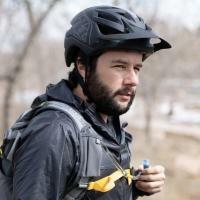 60mm is a much more common length, which is close to what we’d see on an all-mountain or trail bike a couple years ago. 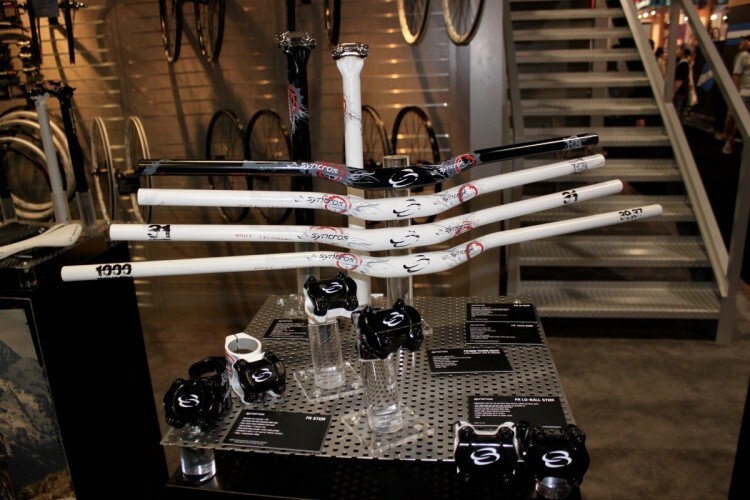 Depending on the size of the bike though, the stem length could still be up to 90mm for a larger-sized frame. In cross-country racing, rigid versus dropper posts are probably a bigger debate than wheel size. A carbon or titanium rigid post can save weight, but doesn’t help with descending. 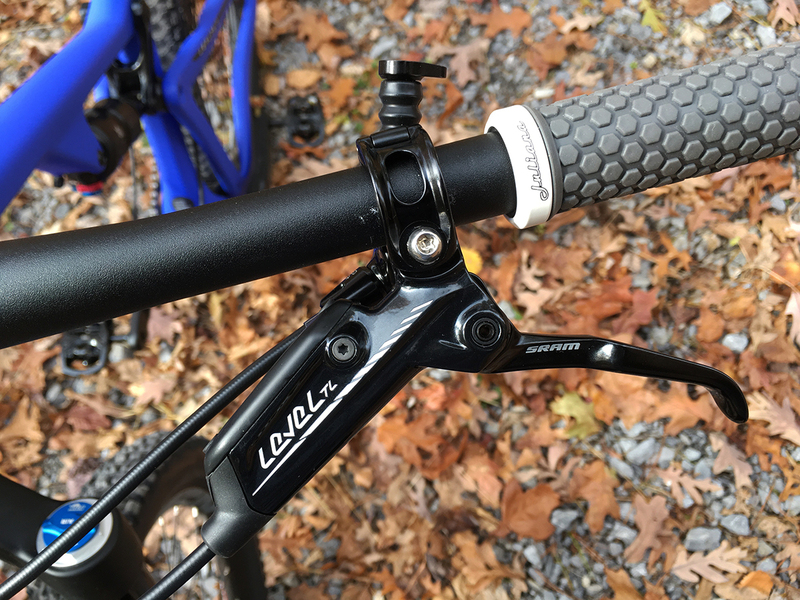 Dropper posts weigh more, but make descending much easier when you can put the seat down. Again, think about your demands for the bike and whether you’ll ride more buff and smooth singletrack, or will mix in technical descents also. 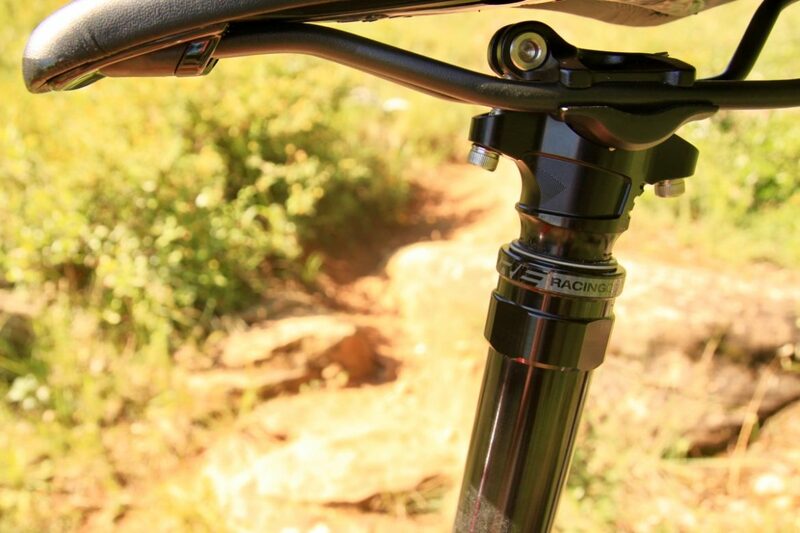 The final question to ask yourself is whether the weight savings is worth going with a rigid seat post. Unless you’re competing seriously in cross-country races, it might not be. 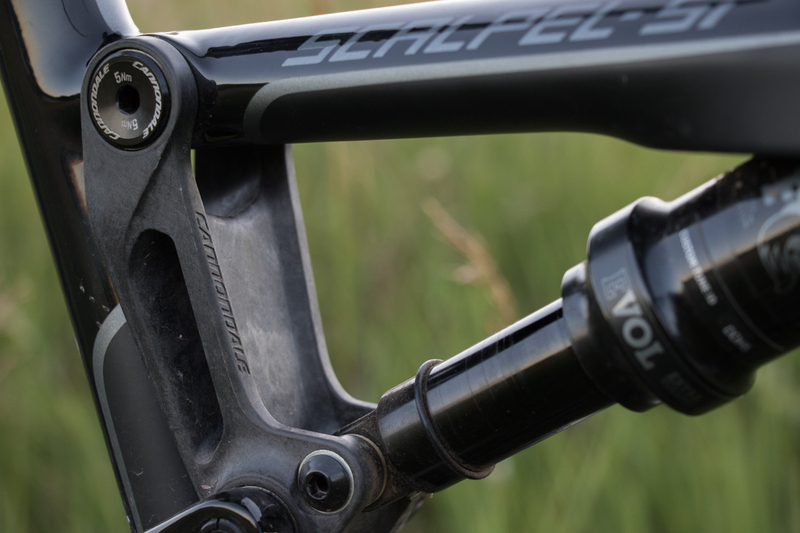 And even then, some pro riders are choosing to run droppers. This isn’t going to be much of a question either. 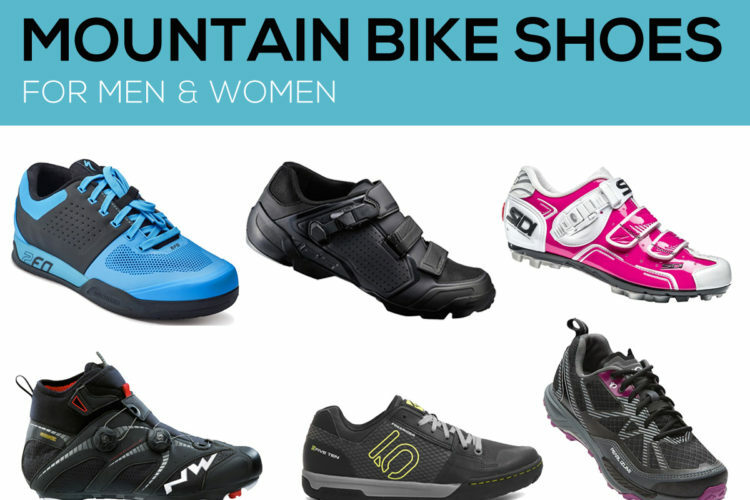 Unless you’re absolutely new to mountain biking, you’ll probably want to go with clipless pedals on your XC bike. Crankbrothers Candy pedals are a great option for XC riding and come in very affordable options. The power transfer is better when you’re clipped in, the pedals will probably be lighter, and the benefits of flats don’t really apply to cross-country riding. The mountain bike industry is at a pretty good point in time when it comes to drivetrains. Most mountain bikes on the market are coming standard with a 1×12 speed drivetrain and if not, you can score a SRAM GX Eagle drivetrain for under $500. A 1×12 drivetrain is the way to go when it comes to most any mountain bike these days, if you can pull it off. 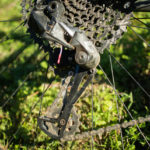 It’s simpler and easier to maintain than a drivetrain with a front derailleur and the range of gears is enough to get mountain bikers up steep climbs and still offer enough gearing to go fast downhill. That being said, if there is one remaining holdout for 2X drivetrains, it’s within the XC world. Racers in particular appreciate the added top end a 2X drivetrain can offer, though some choose to get the same effect by simply going with a 36T or even 38T chainring on a 1×12 drivetrain. 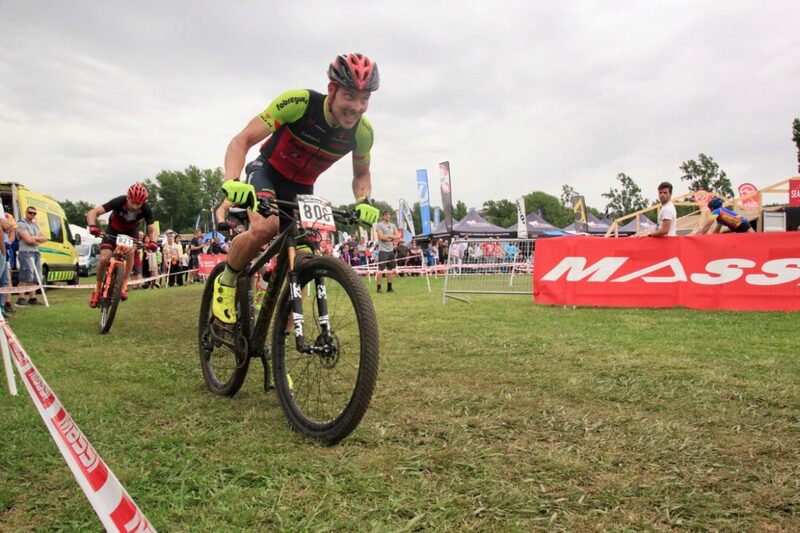 Hydraulic brakes are of course the best option on XC bikes also. SRAM’s Level brakes are made for cross-country use and are specced on a lot of newer XC bikes. Shimano’s lineup is still roughly the same as it has been for a long time. While their upper-level M9000 XTR brake is made for XC, a cheaper option like the SLX or XT offers enough power most of the time and saves a lot of money. Either way, make sure the bike you’re looking at will come with hydraulic disc brakes. Ahh, the age-old wheel size debate. 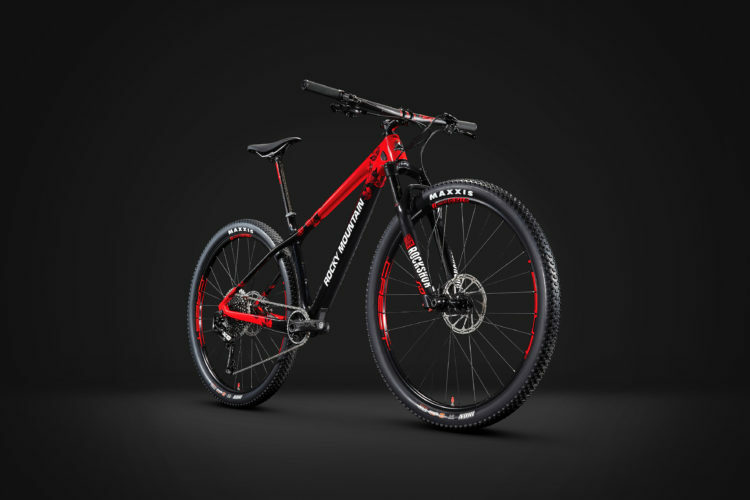 It’s probably much less of a debate in this mountain bike category, as 29ers have basically taken over, and buyers will be hard pressed find an XC bike with 27.5-inch wheels, although they aren’t gone completely. In the world of XC riding though, a 29er is going to help. You’ll roll over rocks better and carry more speed for a longer time. A set of carbon wheels is going to be lighter, stiffer, and more responsive. That will help save energy, provide better power transfer, and steer more quickly. But carbon wheels are, of course, more expensive. If that’s not your thing, alloy wheels have progressed to a pretty outstanding point. 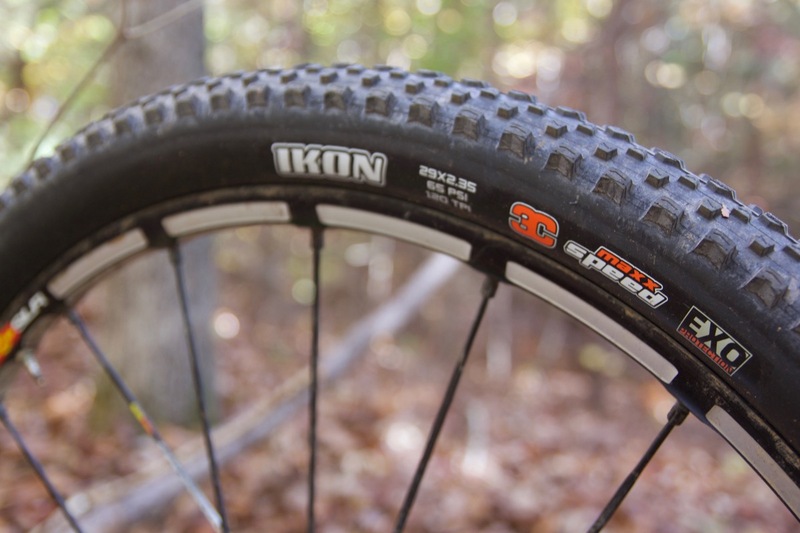 A lot of times, they’re just as light as carbon, and on an XC bike, the bit of flex from an aluminum wheel may actually keep your body feeling less beat up after long rides. In the end, riders shopping for a cross-country bike will have to decide between a few things, but it’s mostly a matter of the build kit. It’s possible to save money and weight by getting a cross country bike that doesn’t have a dropper, or carbon bits. It’s also possible just to upgrade those with time. A hardtail will also save money and weight, but obviously can’t be changed to a full-suspension down the road. Go with what your current needs demand, but expect a little progression in your riding abilities as well. 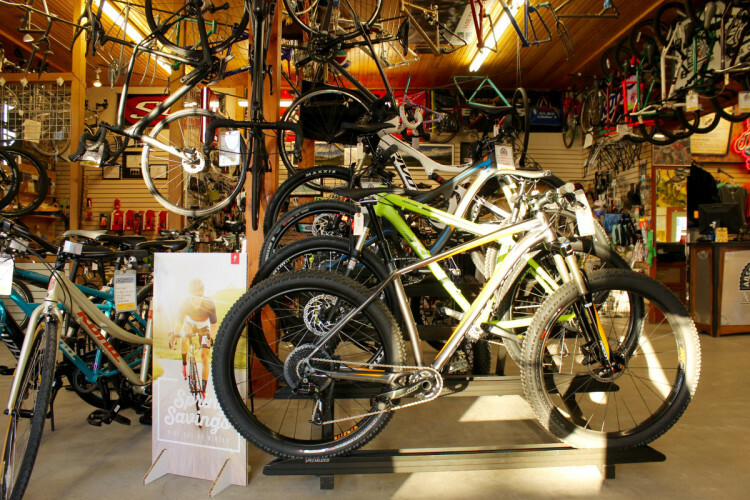 With those factors in mind, it’s more than likely that you’ll settle on the right bike.